As the moon climbs high over the dead oak tree, spooks arrive for the midnight spree. Creepy creeps with eerie eyes, start to shriek and harmonize. Grim grinning ghosts come out to socialize. 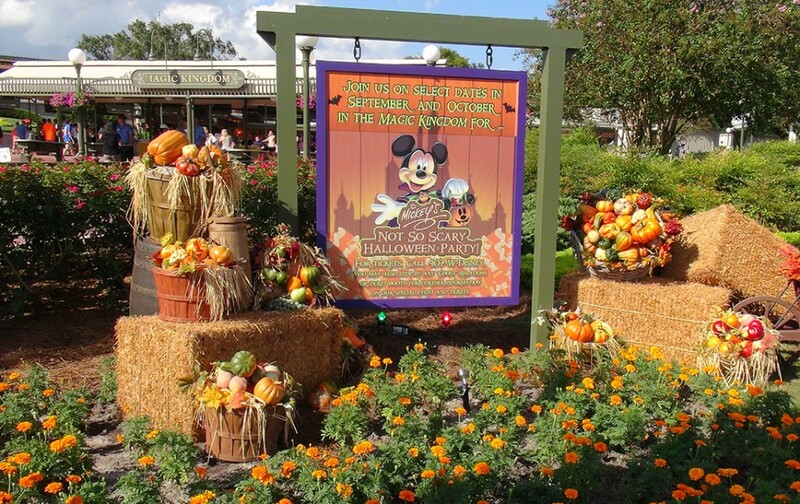 Those famous lyrics from the Haunted Mansion attraction are a good description of Mickey’s Not-So-Scary Halloween Party, or MNSSHP as it is referred to for short. 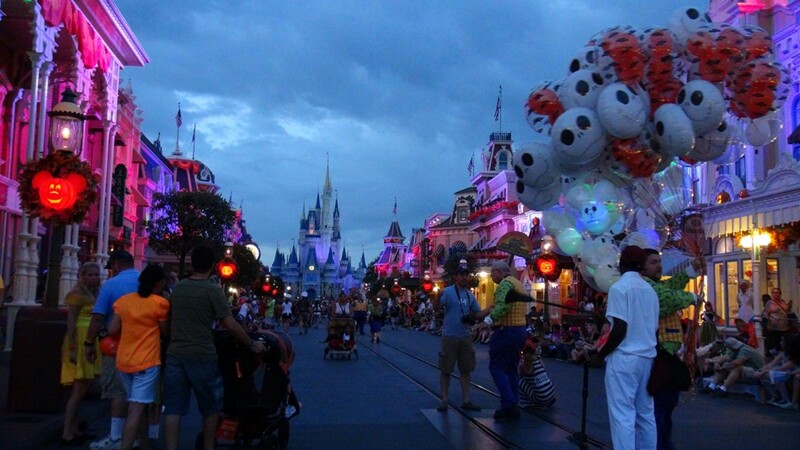 MNSSHP has consistently, year after year, been one of the best hard ticketed events at the Magic Kingdom. 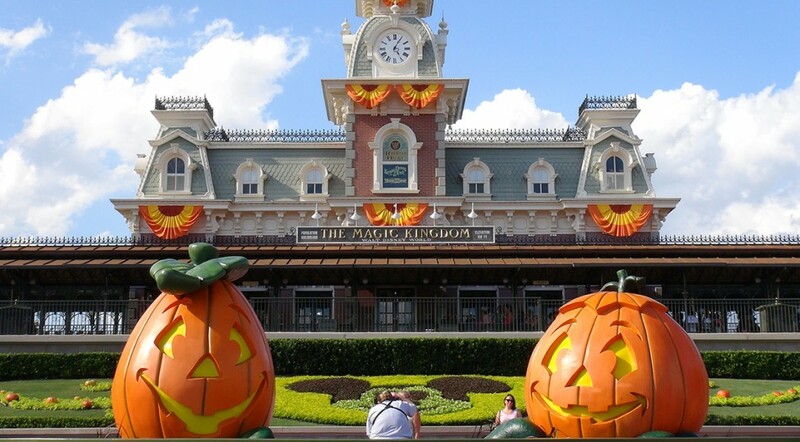 On select dates from September 1st to October 31st, the Magic Kingdom will close early and reopen from 7pm to Midnight for the party. 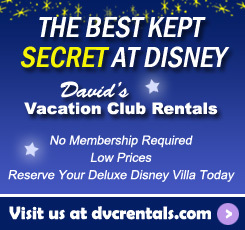 Tickets start at $62.00 per person. 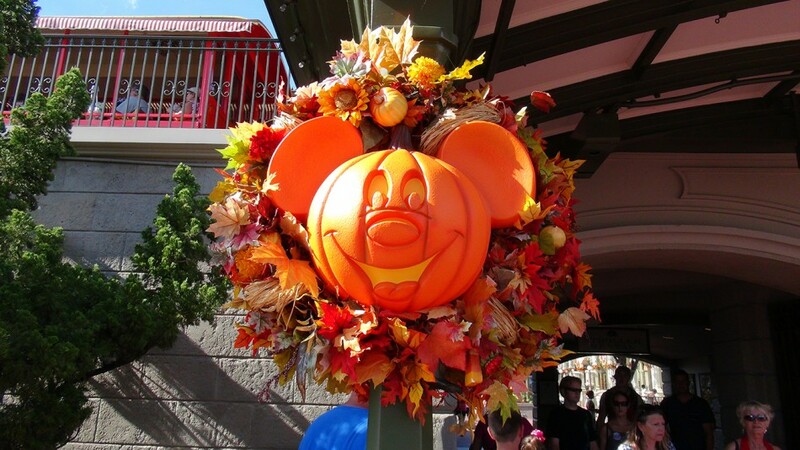 The Magic Kingdom is literally transformed into a Halloween Town with Main Street adorned in spooky light effects, unique entertainment and trick or treating around the park. I always say, what is better than riding Peter Pan’s Flight? Riding Peter Pan’s Flight with a Snickers Bar in hand! 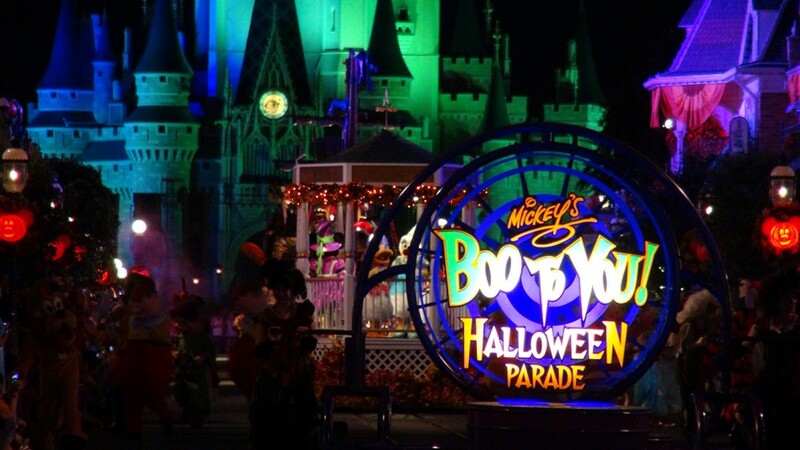 One of the nights many highlights is Mickey’s “Boo-to-You” Halloween Parade which usually has two showings. 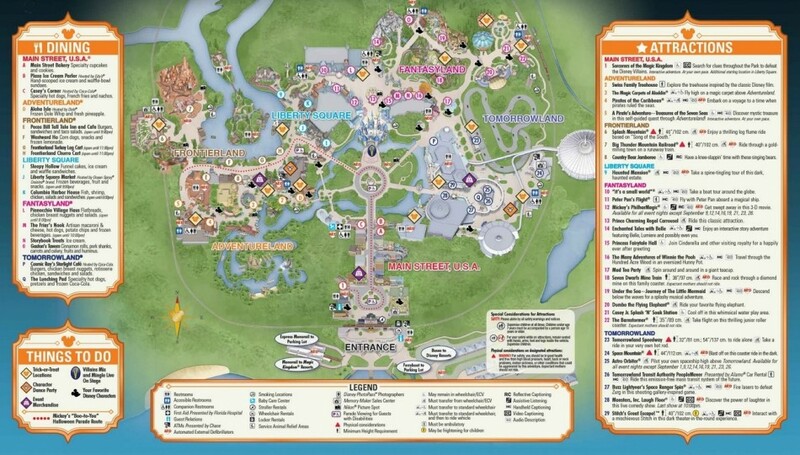 Check your special MNSSHP guidemap for time details. The later showing is almost always the least crowded. The Halloween parade showcases characters in full costume as well as some Haunted Mansion characters, gravediggers and ghostly apparitions. And of course, as the party title suggests, it’s not so scary. The catchy Boo-to-You tune will be in your head for awhile, whether you like it or not. Other entertainment offerings are the Villains Mix and Mingle Live on Stage and new this year is Club Villain – where you can dance the night away at the Diamond Horseshoe with villains like Lady Tremaine, Cruella De Vil and more. Classics such as the Haunted Mansion get a bit of a makeover for the party. The lawn of the Haunted Mansion appears eerily different – and many of the Haunted Mansion’s inhabitants make an appearance. Meet and speak with ghostly apparitions before and after your ride into the boundless realm of the supernatural. 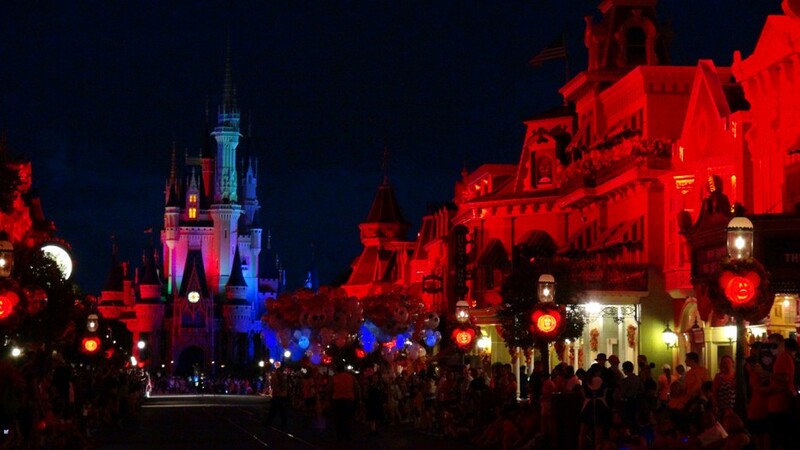 Do not miss HalloWishes, the fireworks spectacular. This tour de force in pyrotechnics features some surprises you won’t see on a regular fireworks night, as well as some villains trick or treating at the castle. There are surprises all over the park – be sure to pick up a free trick or treat bag. Candy stations are scattered throughout the entire Magic Kingdom. It would be hard not to end the night with a full bag of candy, depending upon how much of it you eat. Some special desserts like Candy Corn ice cream and Pumpkin Spice waffles are served as well. Your guidemap will have updated information on where to find these devilishly delicious treats. Oh, and limited merchandise – let’s not forget there are some items you can only purchase during the Halloween party. From shirts to pins and this year, a special limited edition 5000 MagicBand (this is different from the limited release Haunted Mansion MagicBand). 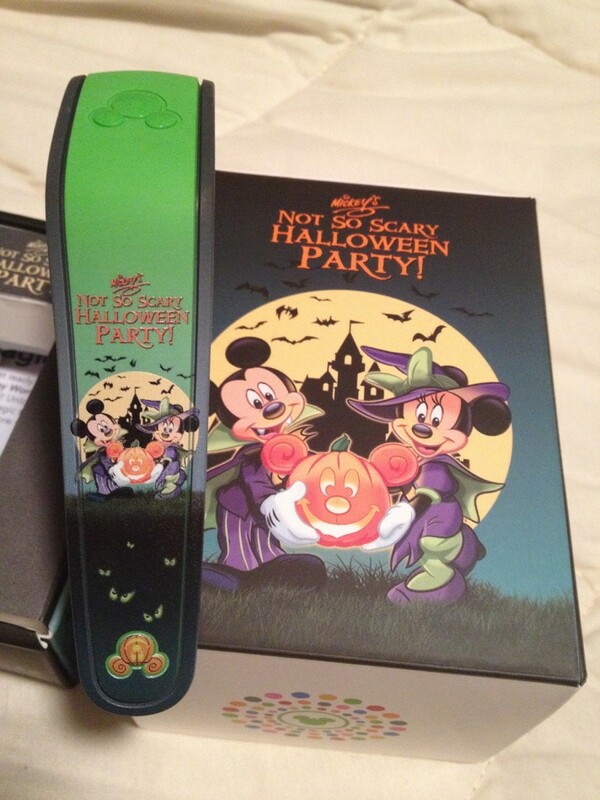 This special MagicBand features the Halloween Party Gang on it and can only be purchased during the party while supplies last. 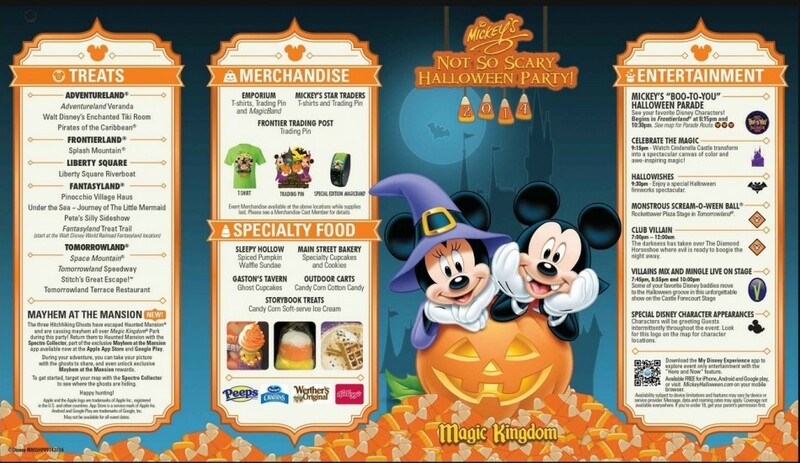 Be sure to stop by the Firehouse next to City Hall to pick up your free special limited Halloween Party “Sorcerers of the Magic Kingdom” card. 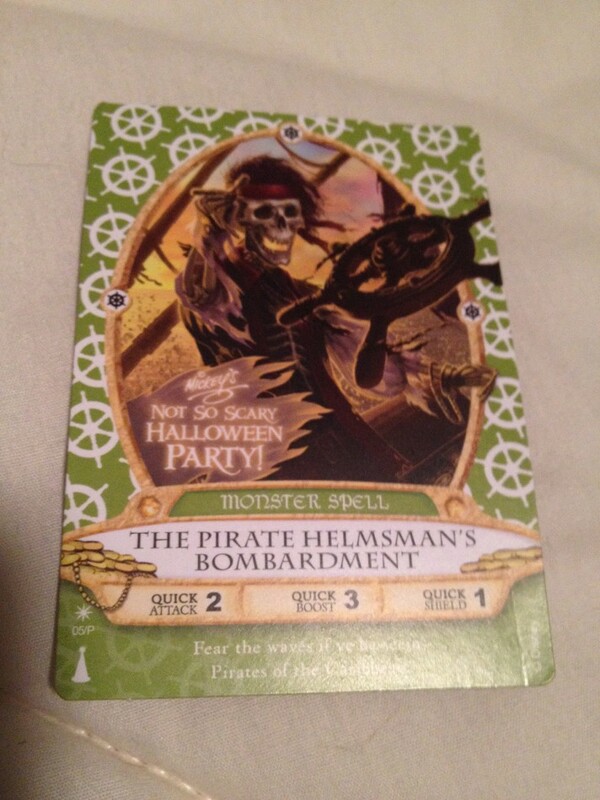 This card is widely sought after by people not attending the party, so get it even if you don’t have a desire for it. Someone else may be dying to have it. The only party I look forward to more than the Halloween party is Mickey’s Very Merry Christmas Party, also known as MVMCP – but Halloween is many people’s favorite. It’s that once a year party well worth the separate ticket price. 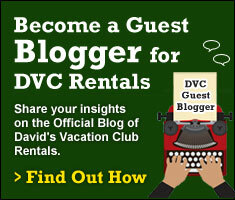 ~ Thank you to Guest Blogger John Saccheri. John’s YouTube Channel, The Big Fat Panda Show, is a very popular Disney channel with more than 2,222,000 views and over 8,600 subscribers.